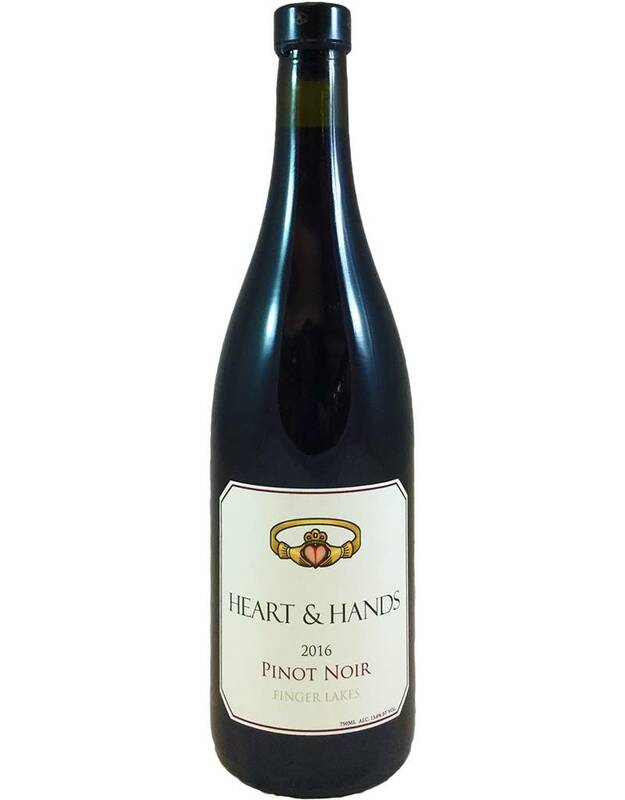 From a young winery (first harvest in 2012) on the east shore of Cayuga Lake. 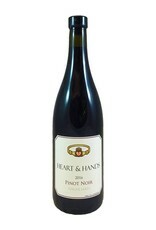 Heart & Hands focuses on Riesling and Pinot, with the distinctive claddagh, the Irish wedding ring, as their emblem. 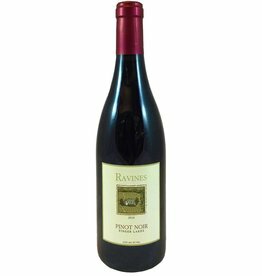 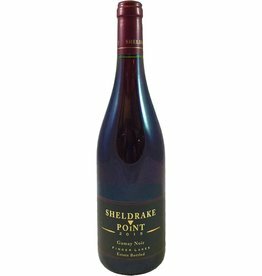 This Pinot is rich and sumptuous compared to Ravines and others from the area, offering juicy black cherry flavors on a baseline of earthiness. 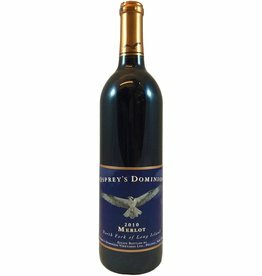 Great with duck.